Call us nerds, but we love science and nature in our homeschool. We’ve explored animal documentaries, dove in deeper to explore Ancient Rome, and even created a way to keep track of our favorite science shows. The weather is getting warmer here in Kentucky (HOORAY), and my kids are already planning our next family beach vacation. We can’t talk about the beach without discussing the ocean and all the amazing things you can find there. 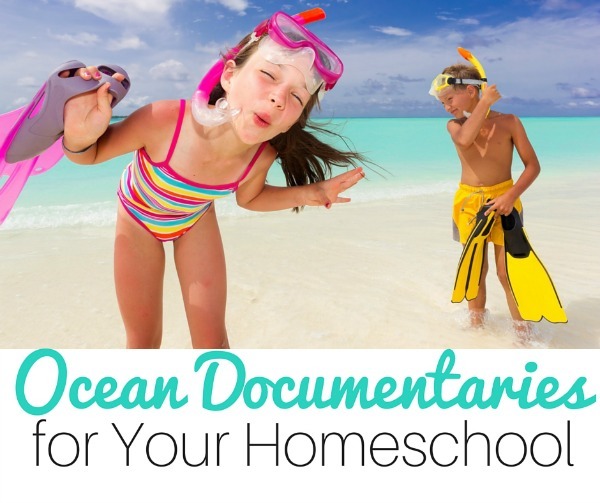 I’m no ocean expert — instead, I turn to one of my favorite homeschooling resources: Netflix. 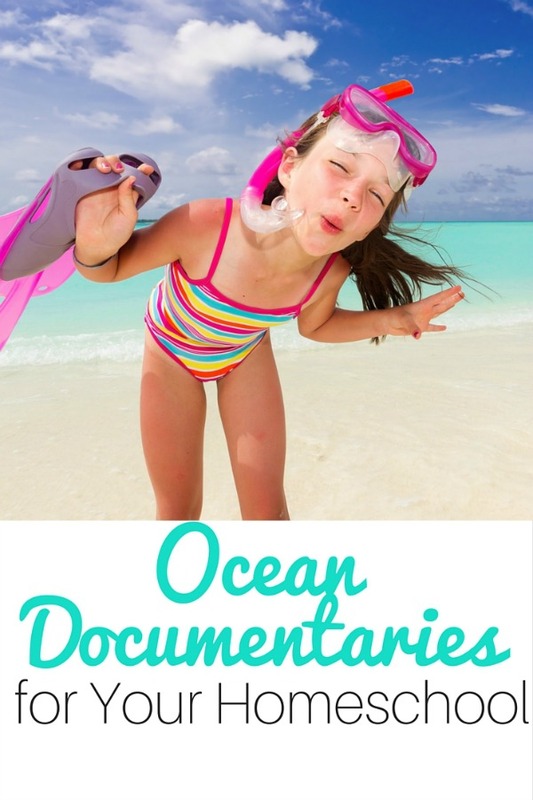 I gathered some of our favorite ocean documentaries in a handy list for you. Disclaimer: These are not appropriate for all ages — check the rating on Netflix and preview them for yourself before you share them with your children. Some children may panic when learning about beaches with shark attacks, while my kids take it all in stride. In A Natural History of the Oceans, you’ll find 8 episodes on everything from coral reefs to the frozen seas of the Arctic. 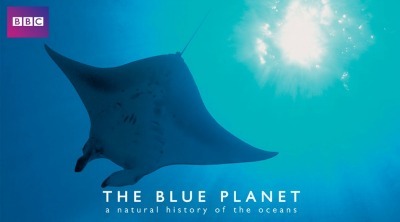 Another incredible series from the BBC — be sure to explore Creatures of the Deep and Fish with your ocean lovers. 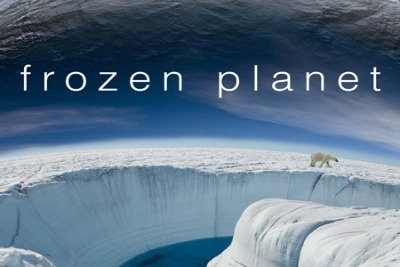 The Arctic may not be the first thing you consider when talking about an ocean, but the frozen poles are breathtaking. 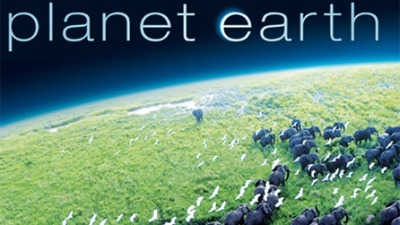 The series looks at how seasonal changes powered by the sun cause shifting weather patterns and ocean currents, which in turn create the conditions for some of the planet’s most spectacular wildlife events. 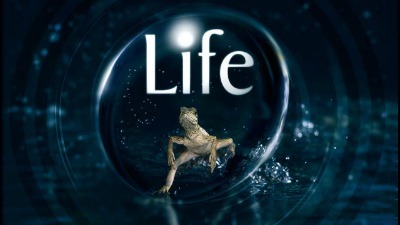 Each episode focuses on the challenges and opportunities these changes present to a few key species. 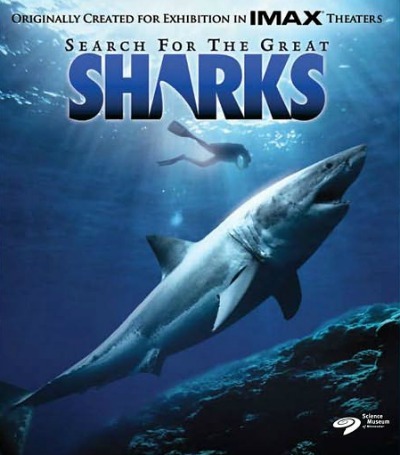 Ocean related episodes include The Great Tide and The Great Feast. 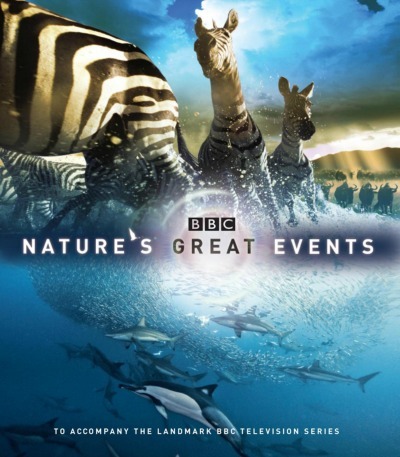 Nature’s Great Events: Diaries goes behind the scenes with additional footage. Don’t miss Behind the Scenes of the Great Ice Melt, Behind the Scenes of the Great Tide, and Behind the Scenes of the Great Feast. What an incredible career! 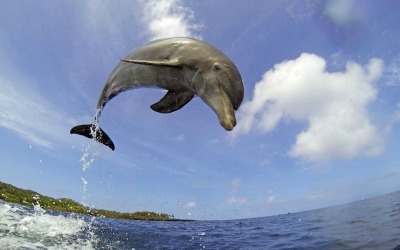 Want a peek into the secret lives of dolphins? Here’s your chance. 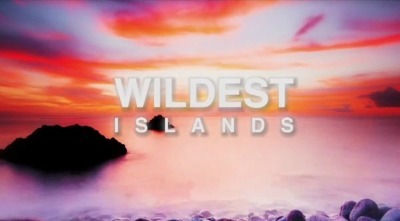 Even my 3 year old adores this series — we snuggled up one day and learned all about Zanzibar and it’s inhabitants. If it can hold the attention of a spirited preschooler, you know it’s excellent! 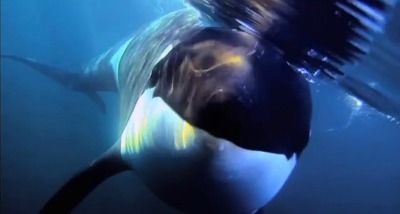 This documentary takes a look at orcas in captivity — may not be suitable for younger children. 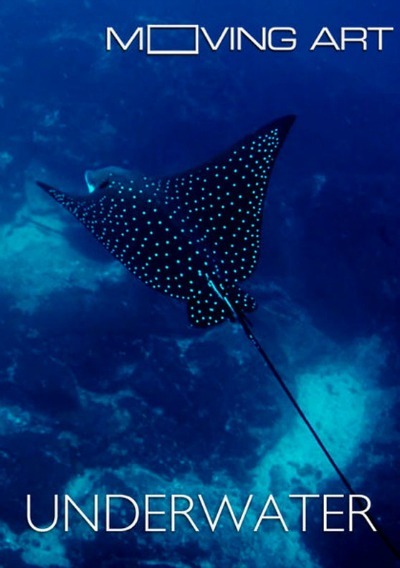 These collections of short films shot in the ocean are breathtaking. It seems like I’ve been watching Jeff Corwin for years — my oldest daughter used to watch him on the Disney Channel! 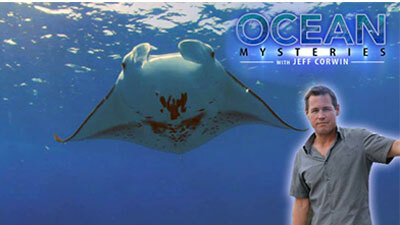 Now, we enjoy Ocean Mysteries, filled with Jeff’s experiences at the Georgia Aquarium and beyond. This unsurpassed visual journey takes you around the globe to encounter the world’s largest sharks above and below the waves. 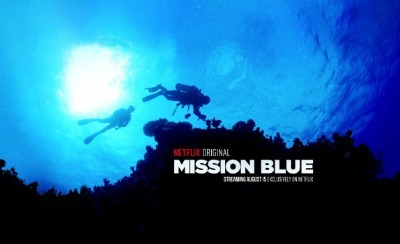 A Netflix Original, this follows oceanographer Sylvia Earle and her campaign to save the worlds’ oceans. 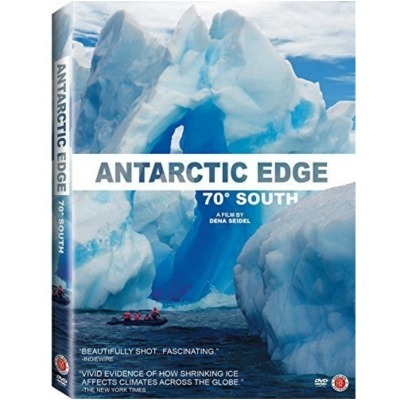 A thrilling journey to one of the world’s most perilous environments, Antarctic Edge: 70° South follows a team of scientists as they explore the West Antarctic Peninsula. Journalist/filmmaker Angela Sun travels on a personal journey of discovery to uncover the mysterious phenomenon of The Great Pacific Garbage Patch. 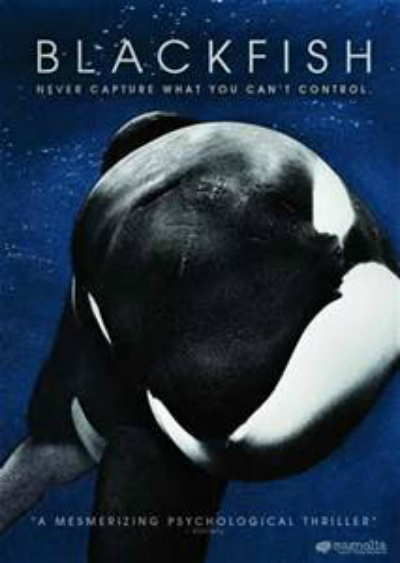 Did I miss any of your favorite ocean documentaries? Chat me up in the comment box! 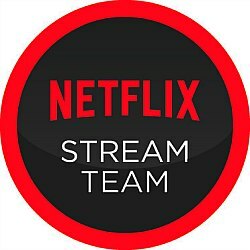 I’m a proud member of the Netflix Stream Team and love sharing how we use this amazing service in our home everyday!